ZIPPSERV has created first of its kind, Guidance value calculator which provides the guidance value for both plots and apartments in Bangalore in a holistic manner. In case of apartments all aspects including the premiums for higher floors, amenities, car park etc. are taken into consideration for the calculation of guidance value in Bangalore. One can also determine the guidance values of sites, villas, individual homes and commercial buildngs in Bangalore. Select Location OR Apartment Name Start typing a location OR apartment name to see the list of options. We are relying on the Guidance Values and Rules which are published by the Dept. of Stamps & Registration, Govt. of Karnataka. These values and rules are subject to change. Though we have put in our best efforts to accurately determine the guidance value of properties in Bangalore, it should be treated as indicative prices only. The Assessment Officer at the SRO will have the final say on the actual guidance value for all property transactions in Karnataka. Click 'Next' to get more accurate value. The property lawyers will draft the sale deed and assist in registering the sale deed at the relevant sub-registrar’s office. 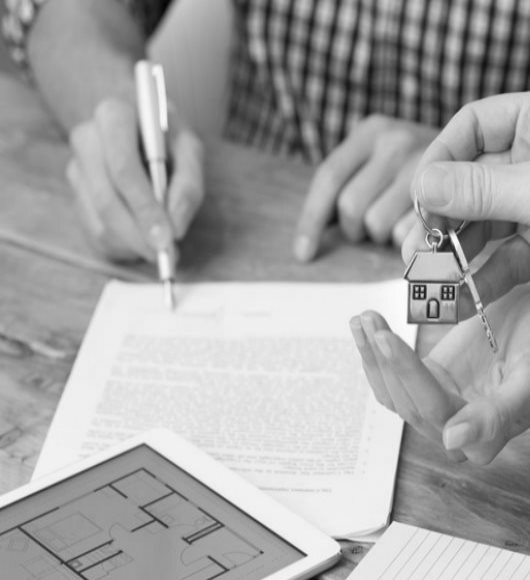 In case of resale properties the lawyers can provide end to end legal assistance starting from sale agreement drafting to property registrations. 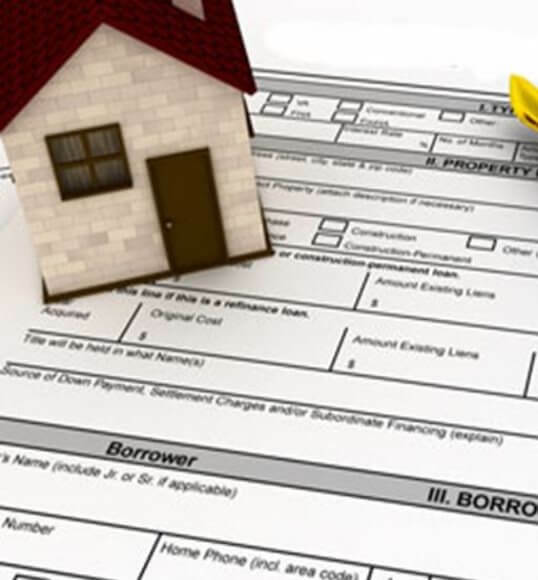 The property lawyer will assist in drafting the sale deed. Additionally the lawyer can assist in registering the sale deed at any sub-registrar's office in Bangalore and getting certified copy of the same. As part of this package, the lawyer will draft the sale agreement, draft the sale deed and assist during registration at the appropriate sub-registrar’s office. They can get the sale agreement franked or registered at an additional cost.